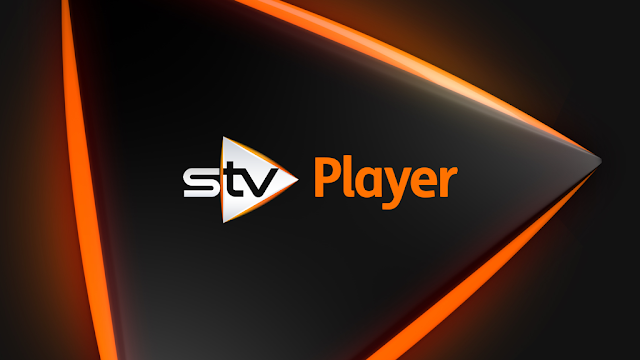 The STV Player has gone live on Virgin Media's network in Scotland. In a first for Virgin TV customers, the launch will integrate the STV Player app and STV catch-up programming on Virgin TV set top boxes – with the service available in time for the highly anticipated final of I’m a Celebrity…Get Me Out of Here! and the forthcoming Christmas schedule. The STV Player will offer longer availability of catch-up, with STV content typically available for 30 days. All catch-up content will be available in HD and straight from the EPG. Virgin TV customers will have access to exclusive regional STV programming on their set top boxes, including STV News at Six and popular current affairs programme, Scotland Tonight, as well as over 1,200 episodes of classic shows from the STV archives, including ever-popular detective shows Taggart and Rebus. In addition, customers will be able to enjoy additional free content from STV content partner Hopster and Little Dot Studios. “We are delighted to be able to enhance our offering to Virgin TV customers right across Scotland as part of this innovative partnership. As part of the long-term STV/Virgin Media partnership, Virgin TV will also broadcast the regional variants of STV in HD in all cabled STV regions (Glasgow, Edinburgh and Dundee) from early 2019 on EPG slot 103, replacing the single STV HD service (which is the Glasgow version) currently available.